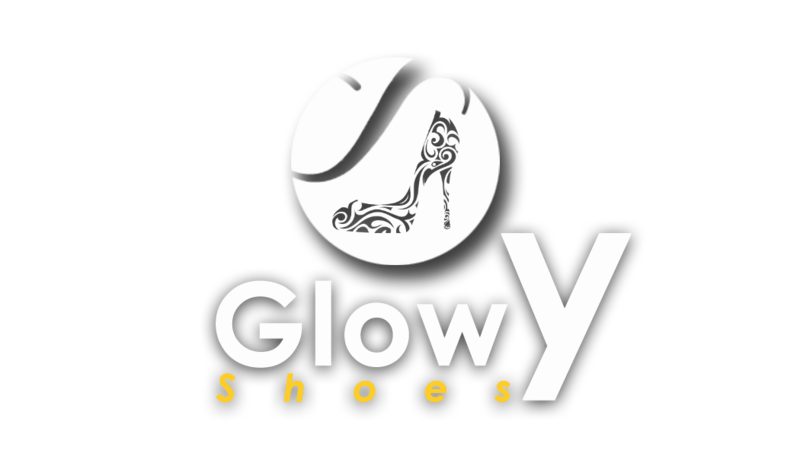 Glowy: List Out Your Basic Shoe Problems and Let's Solve Them. List Out Your Basic Shoe Problems and Let's Solve Them. Hey Guys..how ya'll doing? hope everyone is fine? like play mehnnn this week is almost out... i've not been regular in visiting most of my fave blog on the blogosphere, am sorry guys..this weekend was just crazy for me, just got back my time yesterday so am really back to the blogosphere. So guys if you've encounterd problems with your shoes,whether in shooping for them or sizing or anything shoe problem at all, just list them out in the comment section and i will try to tend to all of them aii..it will even be a problem solved for some people who would be reading? Glo, Go and accept the nomination. You rock! I don't know of any o. How many shoes do i even have sef? I have just one problem Glow, finding beautiful shoes in my size. I have been looking for a particular oxford shoe but my size no just dey market and i really do not like buying shoes online.phew! Now in your case since you finding it hard getting your size,my darling start buying online..just start with one den upwards if you find quality in the shoes.. I don't have any for now. 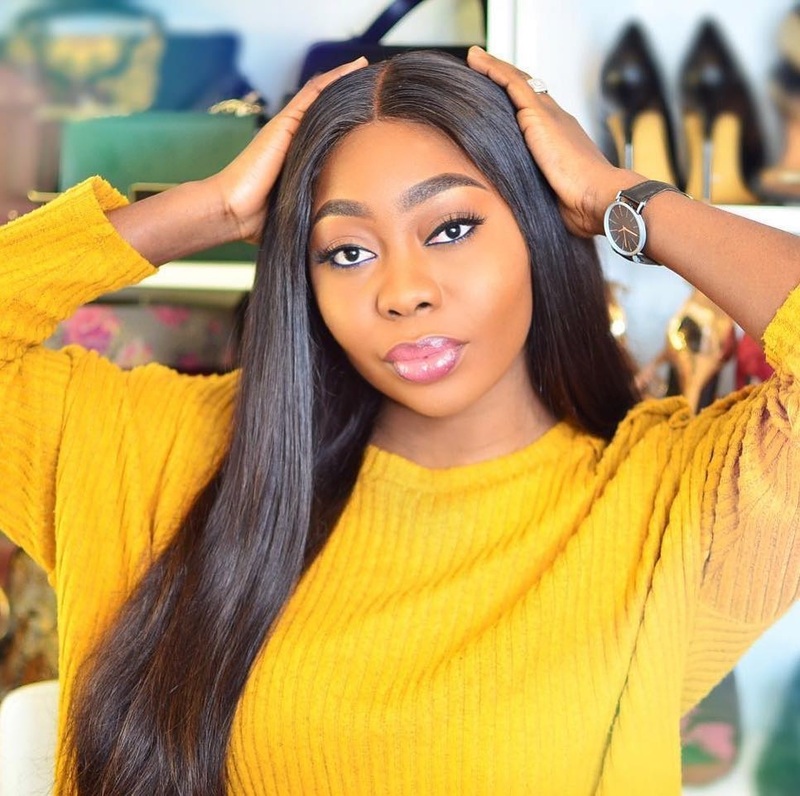 Lets I forget Glowy, I've nominated you for the versatile blogger award. You can visit my blog to see the nomination list. My problem is tight shoes. Then how can we treat Corn. I was told it appears when you wear too tight shoes. I bought some flat shoes some months ago but always notice pain on my bunion after wearing for some hours. They're my size don't know why its like that. Do you have an idea about that? I love them and don't want to condemn them. 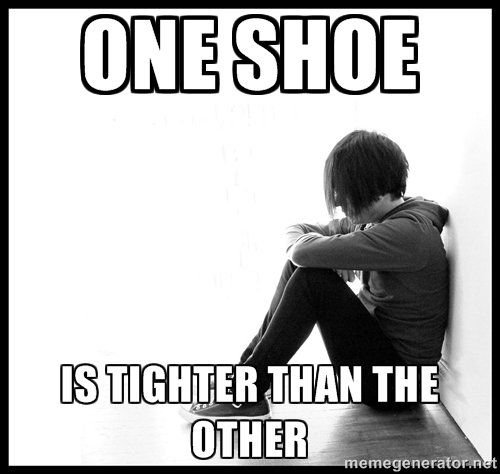 Ehya...the thing is that some shoes actually come in more tighter shapes despite its size..thats why u hear people say things like that's big 40 or small 40.. Ive got shoes like that too which all falls under tight fitted shoes..just watch out for the post of tomoro.